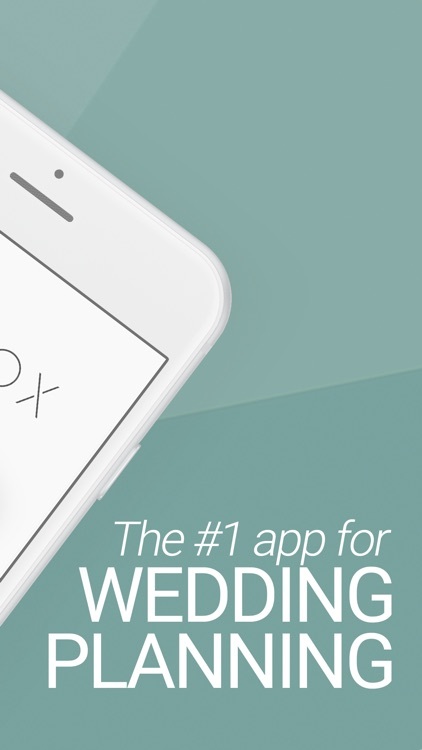 Wedbox Planner is the markets most innovative wedding planning app. Free to use, it has all you need to DIY your wedding planning wherever you are. 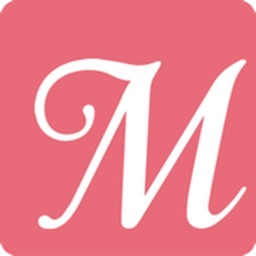 This wedding planning app makes use of all the knowledge gathered from the Wedbox wedding photo app, which has over 200.000 downloads. 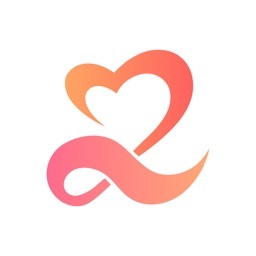 These insights, as well as conversations with brides from around the world, have been put to use in this new innovative app. It contains the only interactive wedding checklist, built on the experience of thousands of brides. You’ll get notifications of the tasks that need doing to plan the perfect wedding, in plenty of time to complete them. You can also get inspiration from what other brides have done, and have access to recommendations from top suppliers on what you should consider before making your wedding choices. 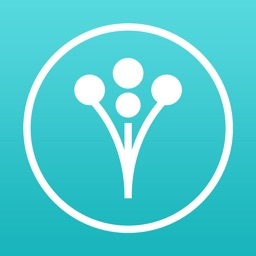 With a great overview, Wedbox Planner couldn’t be easier to use. 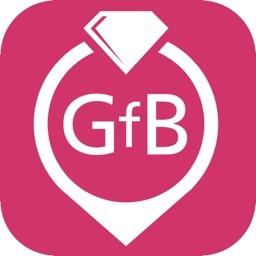 Don’t get lost in the small details of traditional wedding planning apps - use the wedbox planning app. 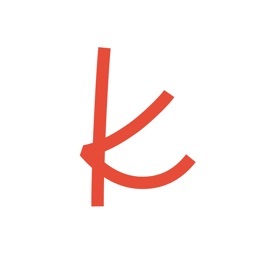 Everything is simple, with no need for tedious tutorials and manuals. You can create a customized wedding checklist based on your own wishes and wedding date. 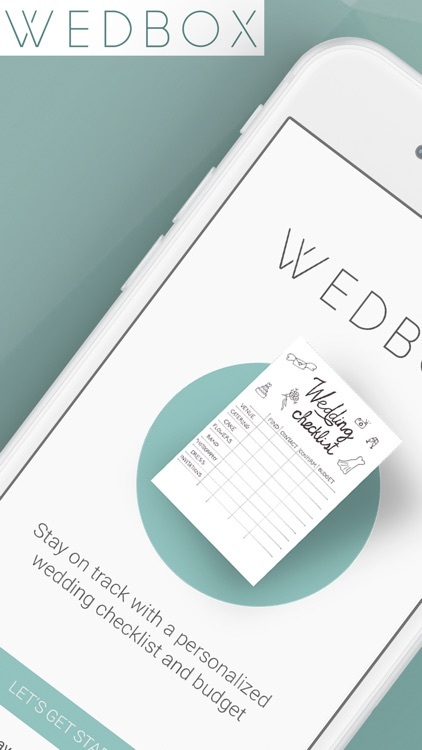 It doesn’t matter when you start wedding planning, in Wedbox Planner a wedding checklist is automatically created to fit your needs. You will get a budgeting tool, which is simple and uncomplicated. 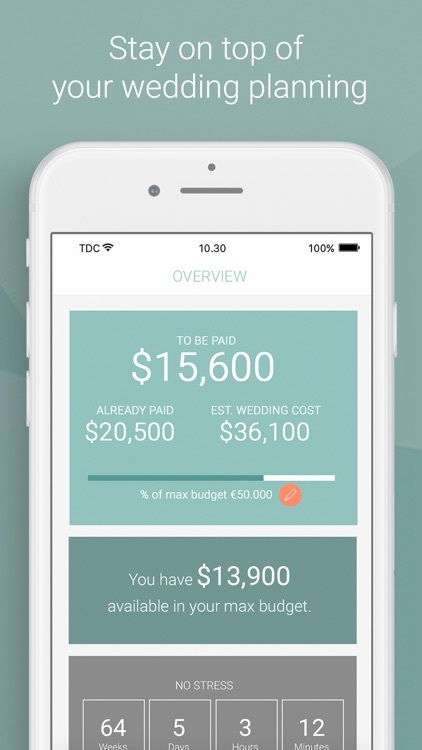 Use it to keep track of all the planned and paid expenses related to your wedding. Detailed insights, as well as an overview of your total budget, is available, and in the wedding dashboard, you will be able to see what you have used from your wedding budget so far. You can invite your partner and involve them in the wedding planning, all of which can be done in real time. If you make changes your partner’s app will be instantly updated to reflect this – tedious manual synchronization is a thing of the past. All the wedding planning preparations can be shared with your partner, and you can even delegate wedding to-do’s. Detailed without losing the big picture – you can uncover the best tips for your wedding and get access to resources from top experts in the wedding business, without losing your overview of all the planning milestones. 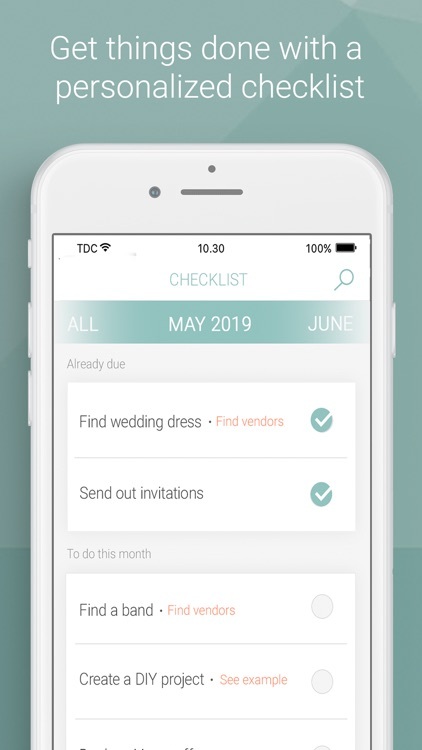 You can easily see what needs attention and what is overdue thanks to the interactive checklist in the wedding planning app. In addition, a detailed list of tasks not yet addressed is available right at your fingertips. 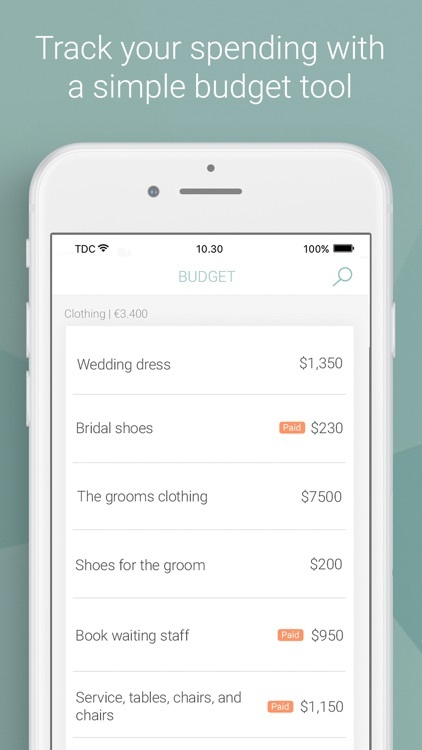 Wedbox Planner will adjust to your local language automatically, and any wedding planning participant can have their own language on their phone. 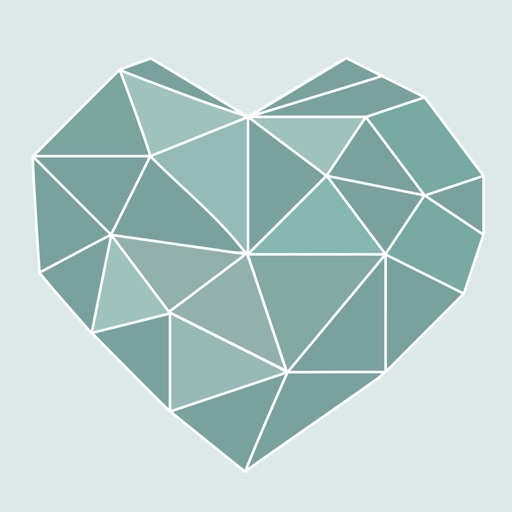 With this wedding planning app, Wedbox has created a wedding planning tool which covers all your needs for your wedding planning.